As pieces jumbled together in a box, they don’t look like much – but with a little imagination, those individual LEGO blocks allow users to create fantastic objects by plan or by imagination. For designs created by users’ imaginations, LEGO Ideas provides an opportunity to emerge from the creator’s basement to store shelves as official LEGO-licensed products. 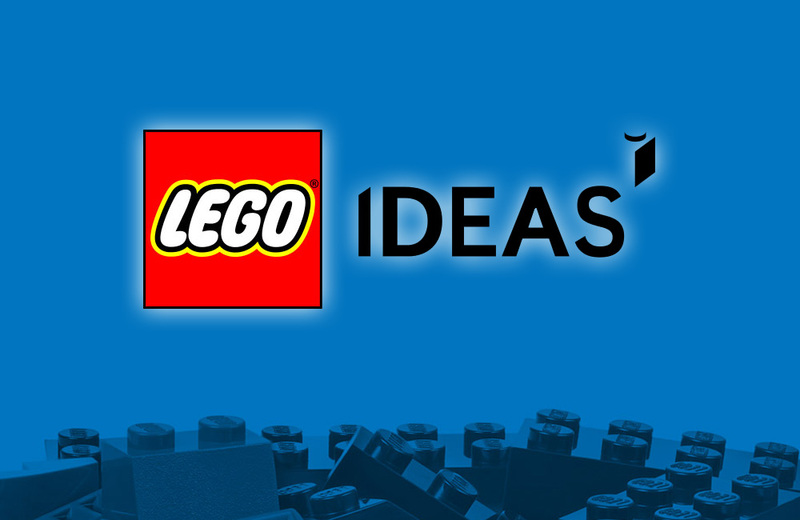 LEGO Ideas (formerly LEGO Cuusoo) allows LEGO enthusiasts to submit online proposals for original projects. Then, community members vote for their favourites. Projects with a minimum of 10,000 votes move forward to a review phase where a board evaluates the project and considers the set for production. Projects that go into production are sold through the usual outlets, with a percentage of sales going to the creator of the set. Visitors to the website can lose a lot of time looking at the many projects open to voting. There are many sets worth checking out, including Wilderness Lodge, Vegetable Garden, The Lighthouse, RuPaul’s Brick Race, and Planetarium. Take a look at the LEGO Ideas’ projects that have successfully hit the shelves thanks to the voting and review process. And, act fast if you see a set you like. Most of the projects sell out quickly. Games World of Puzzles delights puzzle enthusiasts through their monthly publication of word, math, trivia, and logic puzzles.